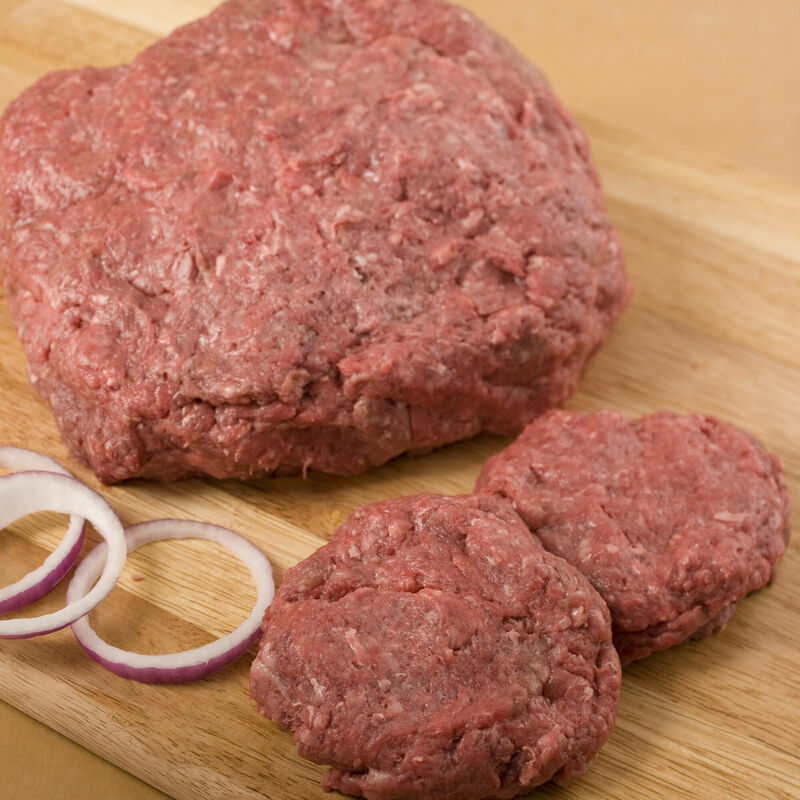 To enjoy your Wagyu burgers at their best, we recommend cooking them quickly over moderately high heat to medium-rare using a cast iron skillet or grill. And for what we call The Ultimate Burger, top the patty with a slice of foie gras—and slather the bun with black truffle butter. Or combine these two luxurious treats with a slice of our award-winning medallion of foie gras with black truffles crowning your hot-off-the grill Wagyu burger.